Check out the newest venue for live entertainment in Halifaxe! Interested in playing on our stage at the Timber Lounge? 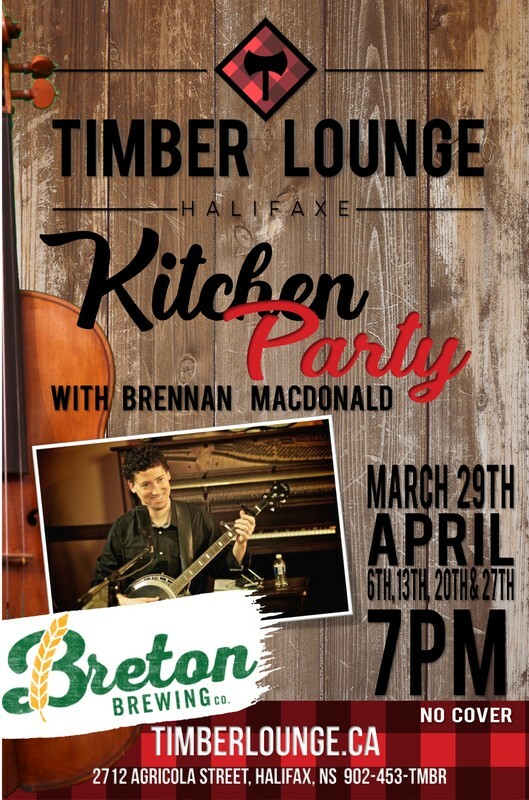 Interested in playing the Timber Lounge?